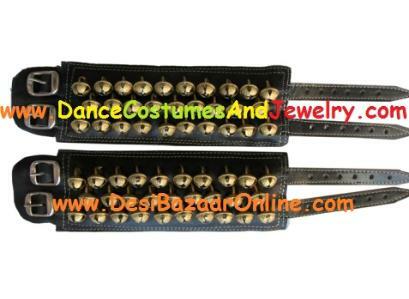 classical dance forms originated from India use one type or other ankle bell. 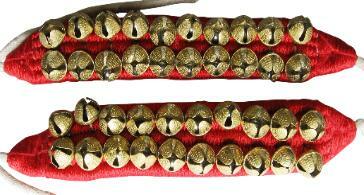 mainly used for Bharatanatyam, Kuchipudi and Odissi dance. 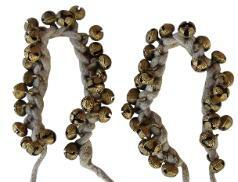 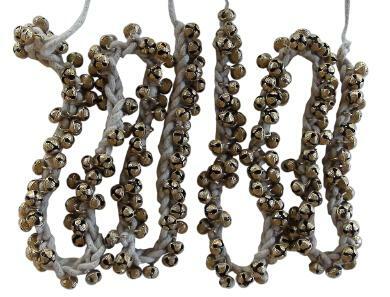 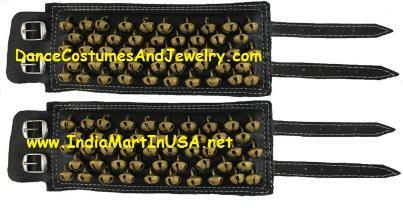 Here are some pictures of the various types of ankle bells we have in our store.